I’m an award-winning travel & portrait photographer whose work has been recognised by the likes of Nikon, the Association of Photographers, Taylor Wessing and National Geographic. My travel writing and photography have been widely featured in publications such as Lonely Planet, Sidetracked, Traveller magazine, Qatar Airways' Oryx magazine, Korean Airlines' Morning Calm magazine and The Guardian. 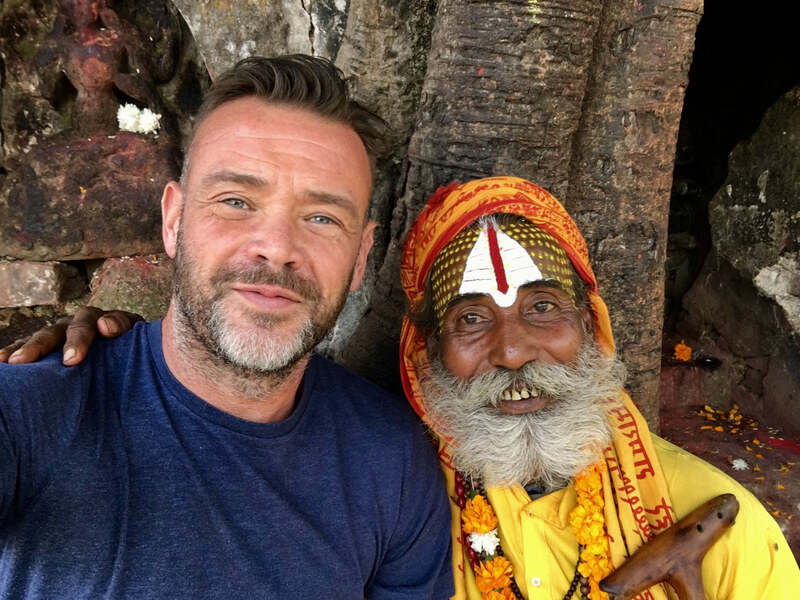 Travel has always fascinated me and I've visited the four corners of the world in search of naturally beautiful, often hidden photographic stories which shine a different light on a country, and allow for a deeper understanding of its culture and traditions. On any shoot my background as a former TV executive and creative director at a digital agency means that I’m a natural problem solver, accustomed to managing complex, ambitious projects and delivering beautiful work, no matter how challenging the circumstances.